Check out all AKTID’s latest news on social media! AKTID is integrating one of the first heavy waste sorting robots on a French site! Braley, a cutting-edge company based in the south of France, has once again chosen AKTID to design and build its new mixed waste processing facility for industrial, construction and bulky waste. 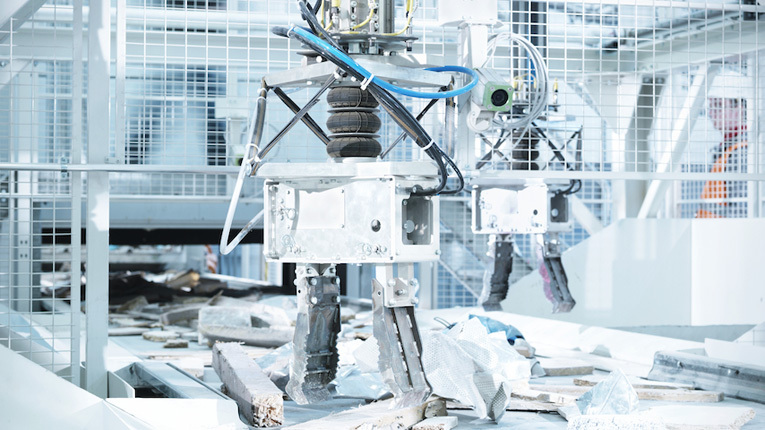 As part of the major equipment for this new mechanized process, AKTID is integrating double-armed robots by ZenRobotics Ltd to work on the heaviest waste processed at the facility. These robots can simultaneously sort a wide range of materials and objects of different shapes and sizes, significantly boosting the sorting line’s efficiency and flexibility. Stay tuned for more details when this pioneering installation is commissioned. Start-up is currently planned for mid-2019 . Thank you again to the BRALEY family for trusting AKTID!